Alyssa Eastman is engaged to the man of her dreams. But when she discovers that he is a spy, can she put her heart on the line and marry a man who lied to her about his identity? Yes, sign me up for Lucy McConnell's newsletter! 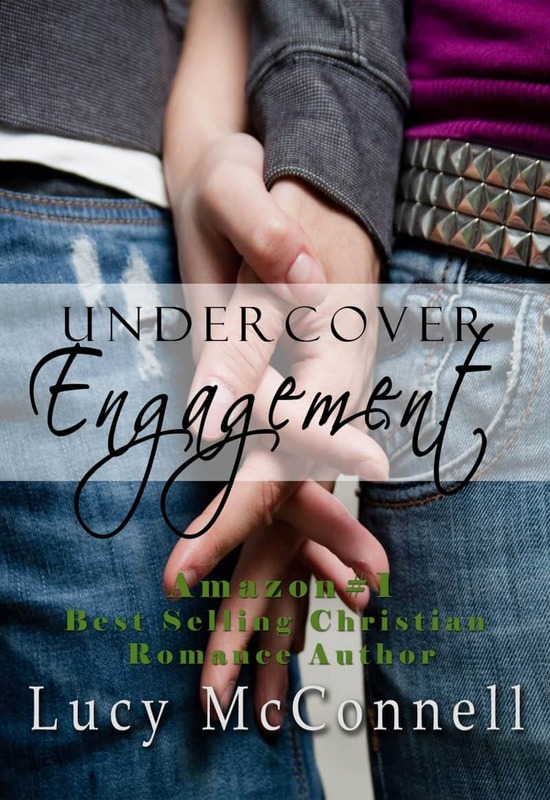 I'll get Undercover Engagement as a perk of my subscription, and I'm free to unsubscribe at any time.